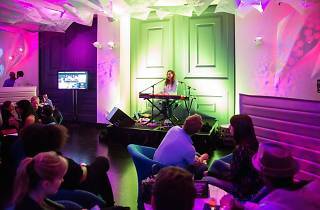 Spearheading a major free monthly concert series, the freshly renovated W Hotel Los Angeles – West Beverly Hills (previously named W Hotel Los Angeles – Westwood) welcomes music lovers to sip cocktails and let loose to live bands. 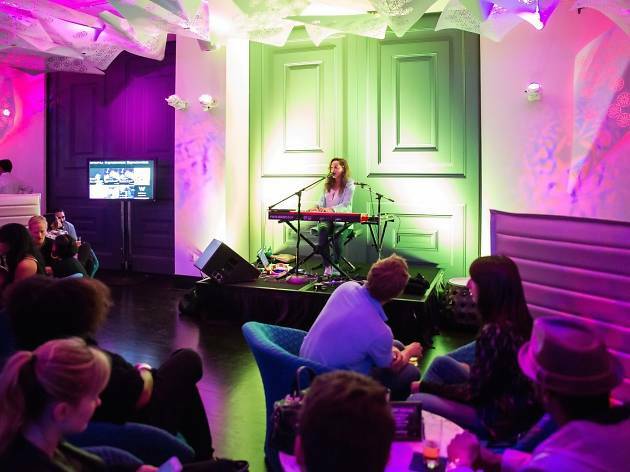 Whisk away to the swanky, revamped Living Room Bar the last Thursday of each month for artists like Rochelle Jordan, Tess Henley, and more. Up next, rock & roll San Franites, The Soft White Sixties, are set to hit the stage May 28 with tracks from their 2014 debut album, Get Right.